ASTANA – Paris-Astana, a solo exhibit of notable French travel photographer Loïc Lagarde, opened July 13 at the Has Sanat Art Gallery. The works are expected to be included in a photo book dedicated to EXPO 2017. The event was organised with the support of the French Embassy in Kazakhstan and the French pavilion at the exhibition. “I aim to present Paris, to make a parallel with Astana and to show the dream side of both cities. What I try to do when I make my photos is to make people dream of the place I shoot. To do it, I try to find the best moments in the daylight,” said Lagarde in an interview for this article. Through his works, the photographer shows the recognised architectural landmarks of the two capital cities. Shooting from a low angle allowed him to see their architecture has much in common. Lagarde compared the Eiffel Tower with the Baiterek, the Louvre pyramid with the Palace of Peace and Harmony and the churches of Paris with the main mosque of the Kazakh capital. “My photography is to show the duality of the reality of what you are seeing and I did that in Paris and in Astana to show that there is a duality between these two cities. Usually you don’t compare Paris and Astana; there’s nothing [similar] between these two cities. I wanted to show this parallel between these two cities,” he said. 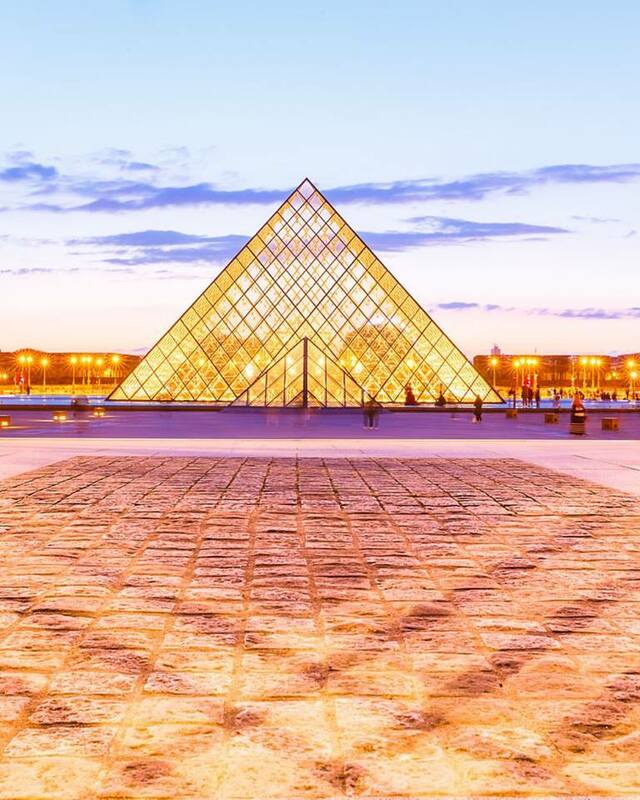 A native of Brittany, Lagarde, 36, is an influential travel photographer who started his career in 2012 as an Airbnb photo reporter shooting listings in select regions around the world. He has more than 250,000 followers on social media. Images depicting stunningly beautiful regions of France also decorate the nation’s expo pavilion. “Khazret Sultan Mosque, a new mosque, is so gorgeous. There are a lot of places to make interesting shots in the city. I’m delighted to show Kazakhstan to the world and this is the first step before doing some more joint projects here,” he said. Lagarde added he used the same photo technique with the same equipment in both cities. Lagarde came to photography through travel. “I always loved traveling and little by little I moved to photography. When you go somewhere 10,000 kilometres from where you live, you want to bring some souvenirs and memories. I wanted to make the best memories of what I was seeing when I was traveling. Because if you go somewhere, you want to fix what you experience and photography is the best way to capture your memories. I want to do more and more photography to get the best of what I see and even better,” he added. Energy is one of the main issues in today’s world because its residents will not be able to continue this way, said Lagarde. 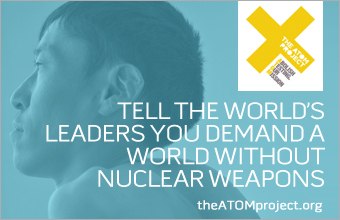 “Countries have a chance at the exhibition to show what they can do to make the world better. I was quite impressed by the Kazakh pavilion, which is big and provides information about all types of energy,” he said. 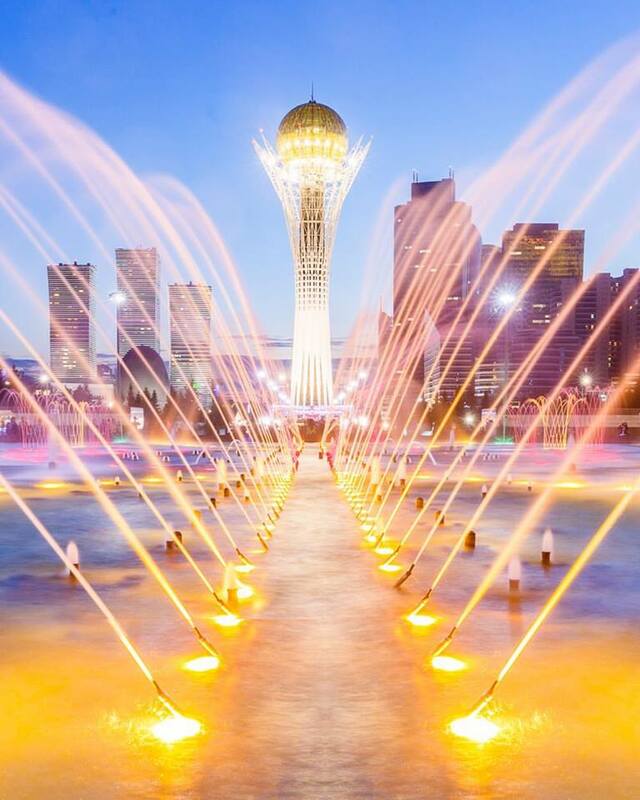 “Kazakhstan is a very kid-friendly country and it’s easy to travel here with a family. And there’s a great variety of landscape in Kazakhstan, especially in the Almaty region. It takes only 20 minutes to go to the ski resort and then you can go to the glacier. It’s really incredible. I want to continue touristic promotion of Kazakhstan. I want to go back to Borovoye in the fall and Almaty in the winter. It was my first overview of the country and now I want to return to explore further,” he added.